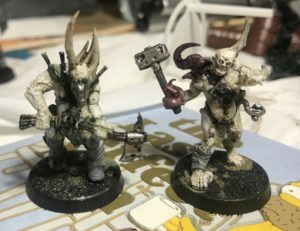 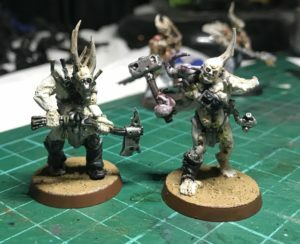 Finally finished these two Poxwalkers. 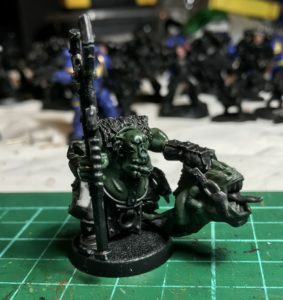 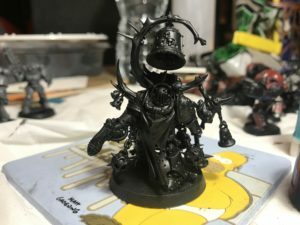 I discovered GW’s air paints and now wondered how I managed without it! 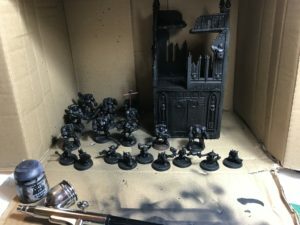 Within half an hour I base coated all of these!